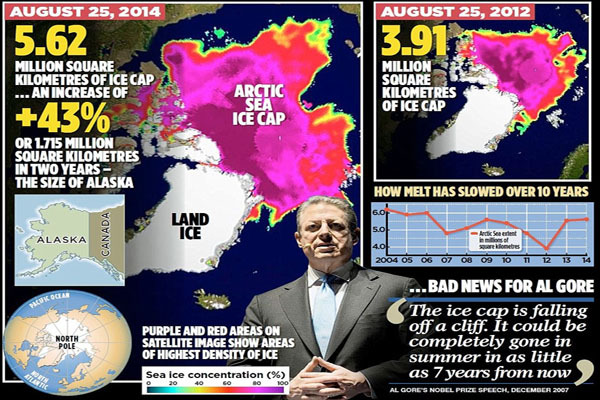 Crucially, the ice is also thicker, and therefore more resilient to future melting. 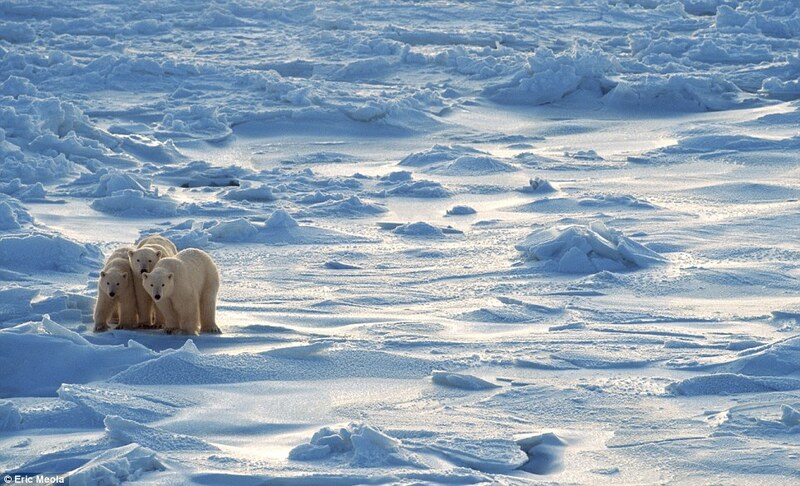 Professor Andrew Shepherd, of Leeds University, an expert in climate satellite monitoring, said yesterday: ‘It is clear from the measurements we have collected that the Arctic sea ice has experienced a significant recovery in thickness over the past year. 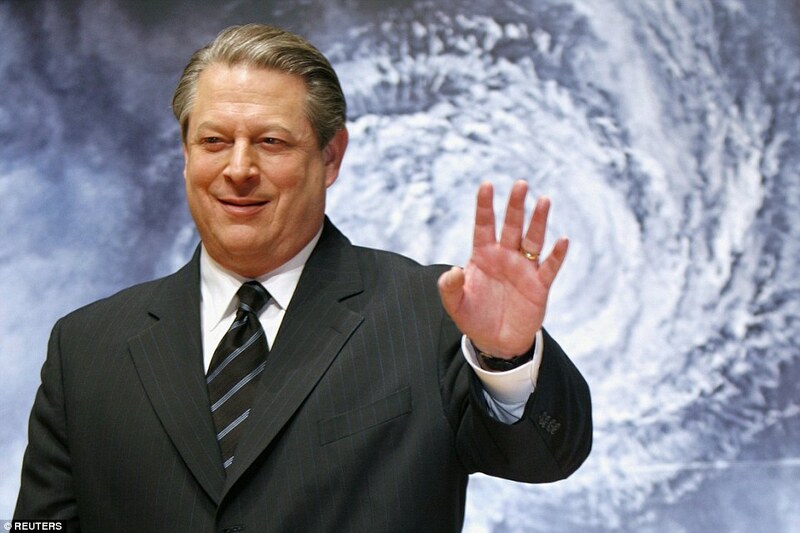 Al Gore should try a global cooling scare now , of course caused by poor old CO2 , that evil gas that gives us cheap vegetables and fruits. Then he can keep the carbon credit fraud going lining his pockets and traders margins for a load of baloney.